We’re THRILLED to announce the very first FBC bottle release is coming this Saturday, June 10th at 12 pm! A limited edition 22 oz. 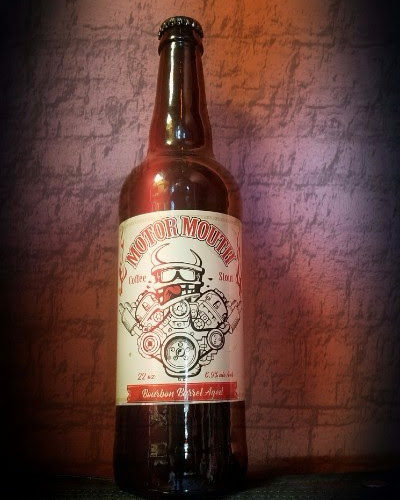 bottle of Bourbon Barrel Aged Motor Mouth Coffee Stout can be yours for $18 plus tax and deposit. Quantities are very limited, so only 2 per person, please. You’ll want to start your FBC bottle collection now, as there will be others to add to it soon, like the upcoming Cameron Takes a Wee Nip. 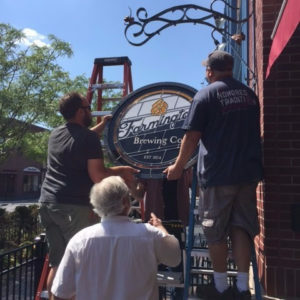 May 4, 2017 By farmingtonbrewing in News Comments Off on WE HAVE A PATIO AND IT IS OPEN! WE HAVE A PATIO AND IT IS OPEN! WARM WEATHER IS OFFICIALLY HERE! 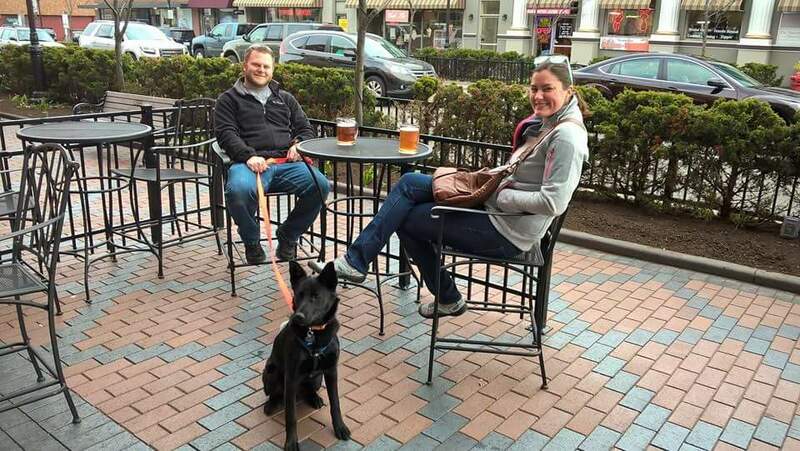 It’s patio weather, and we’ve got a patio! We have several tables and chairs out on our covered beer garden. 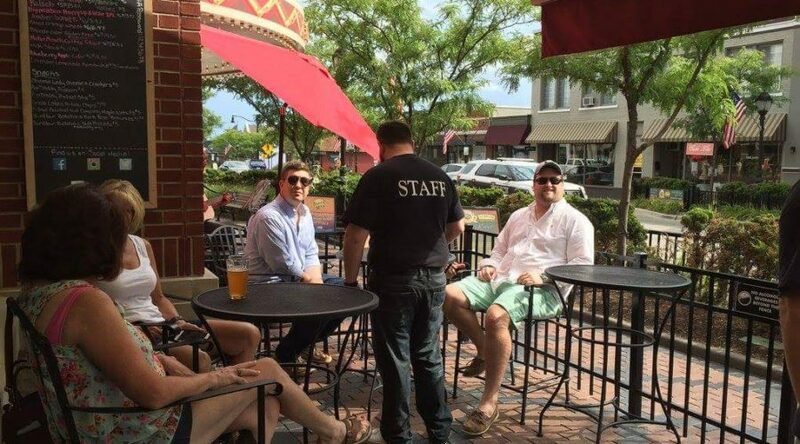 People watch and take in the scenes of downtown Farmington while you down a refreshing cold one. 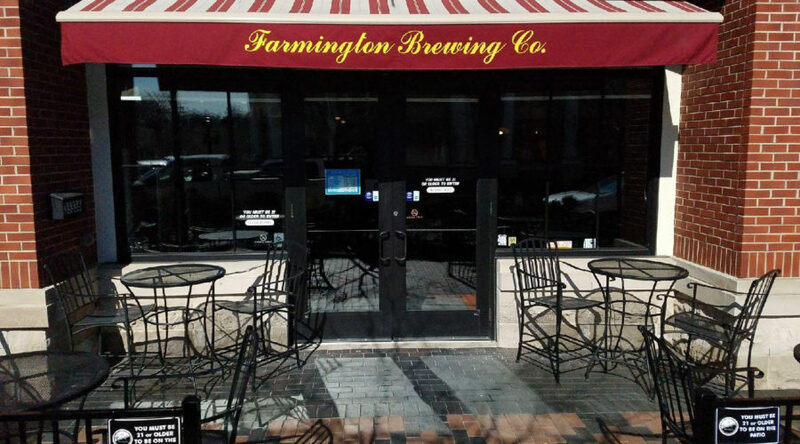 The patio is open during regular business hours all summer long and into the autumn season. 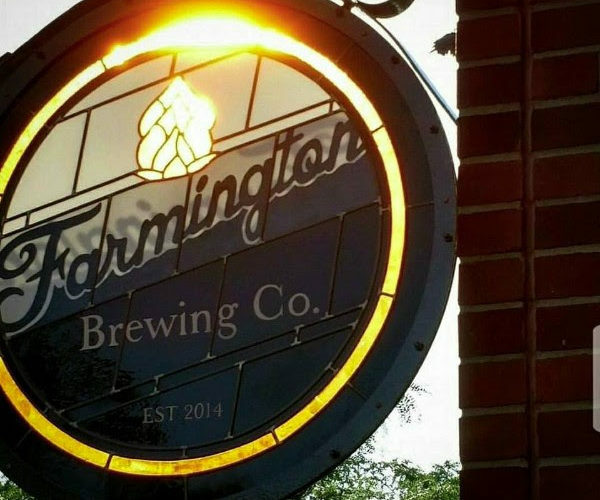 Come in to the brewery or be served outside and enjoy this beautiful weather. 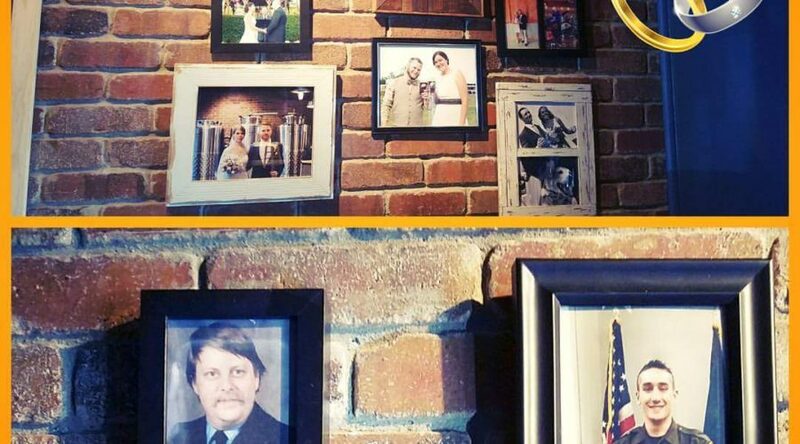 We have a refreshing list of beers on tap and lots of friendly people. 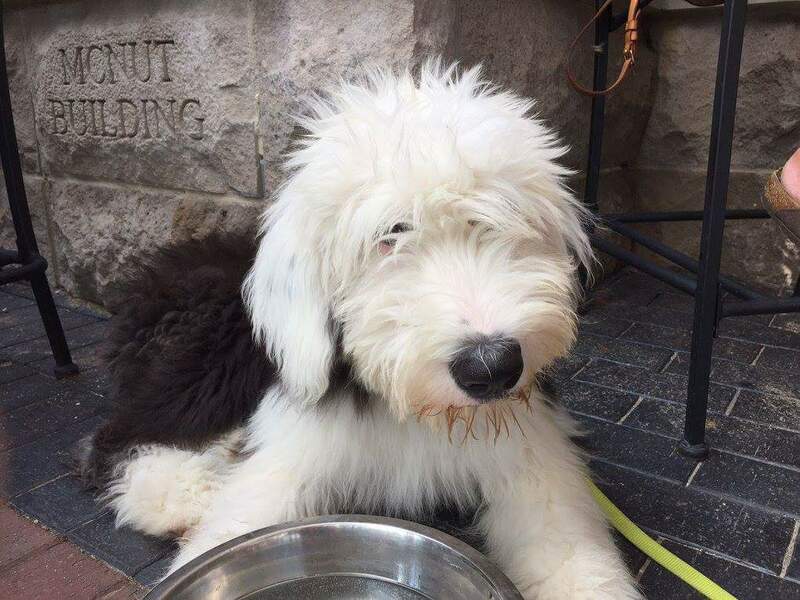 Don’t forget to bring your friendly hound big or small, our outdoor space is dog friendly too and we just might have a treat for him. FBC is Closed for Easter Sunday! We will be closed on April 16th. In the mean time come in this week for 20% off Growler Fills! Hop in this week for 20% off growler fills today through Saturday! We will be closed Sunday, April 16th for Easter Sunday. Feel free to bring your own growler to fill. 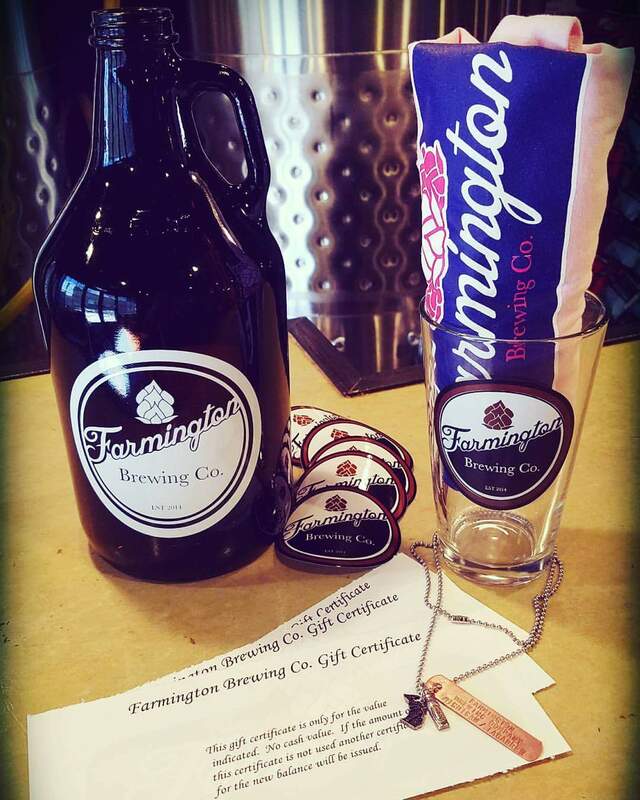 We sell growlers and howlers (sorry no fill discounts on howlers) if you’d like to own one with our Farmington Brewing Company Logo! 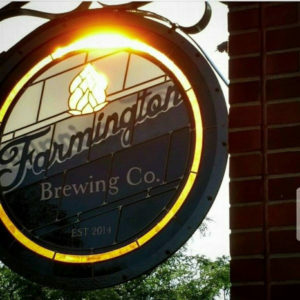 February 14, 2017 By farmingtonbrewing in News Comments Off on Hoodie Pre-Sale! The next round of hoodie pre-sales start today. $45 for small, medium, large, and XL. $48 for 2XL. Come in to the taproom to reserve your hoodie. When we hit the minimum order we send the order down the line. ‘Tis the season for giving and the FBC wants to help a family in need. Last year, we sponsored a family of 6 and you helped us collect over $5000 in gifts. This year, we are adopting a family of 8! We will have the same setup as last year: a Christmas Tree with tags. The tags will have the description of a gift for a particular family member. The FBC will purchase any remaining gifts or donate up to $500, whatever is greater. The giving tree will be up by Tuesday December 6th.